In Pils de Brabant you will encounter the sunshine – the infrequent sunshine – of Belgium which so warms the heart. A mere sip is enough to transport you to its northern regions. But drink your fill, for the story has it that one Pope’s wits were so befuddled by beer that he had Gambrinus canonised as St Arnold ! Beer with soft yellow colour shows a modest presence of hop. The noble ingredients amongst which the malt, give it a very rich flavour. This delicious beer surprises the palate with a slightly bitter taste. 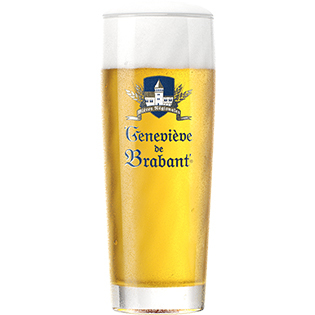 Pils de Brabant : a most refreshing, delicate beer.